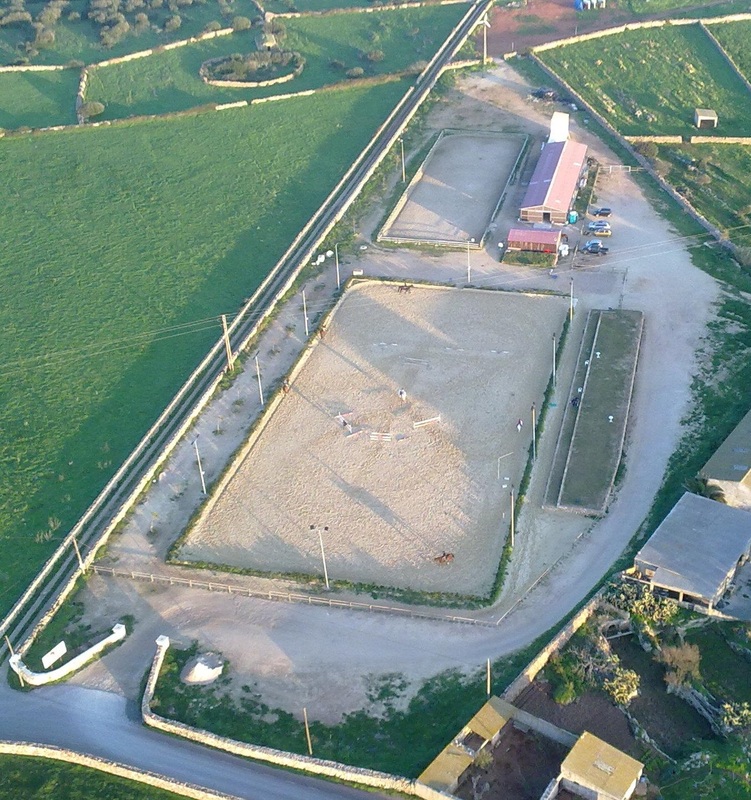 In the middle of a natural and rustic setting, next to the Nati Point Lighthouse and a few minutes from the center of Ciutadella, there is the Equiesport Horse Club. 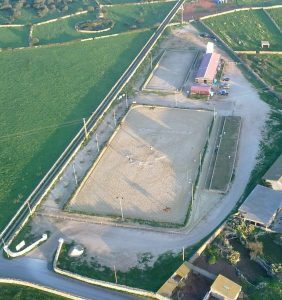 The Club was born in the beginning of 2010 for the rehabilitation of lands, with the need to bring the world of horses to everyone who has an interest. The possibilities and the learning in this world is infinite, for that reason the Horse Equities Club in May of 2011 registered to the registry of sport organizations to enter the Equestrian Federation of the Balearic Islands to offer with guarantees a big fan of activities . From the classic dressage for beginners and experts, around, to the jump as well as activities with ponies for the little ones. The intention of the Club is that everyone who wants, with the need to be, has room for it. You will find here, from various equestrian activities of high performance of the competition to the enjoyment of a recreational activity. For the Equestrian Equitiesport Club it is key that any activity, whatever it is, will also be accompanied by the teaching of how to treat horses and their needs. It is so important for the Club to be faithful and respectful to the animals as to the prevention of their environment. The history of the Horse Equities Club begins with the rehabilitation of lands where agriculture or livestock could not be practiced because of its high pollution of glass caused by an old rubbish dump, which yielded the Its activity in the 70’s. This is how the center bet on renewable resources, all linked to facilities that meet all the philosophy of environmental prevention and sustainability. 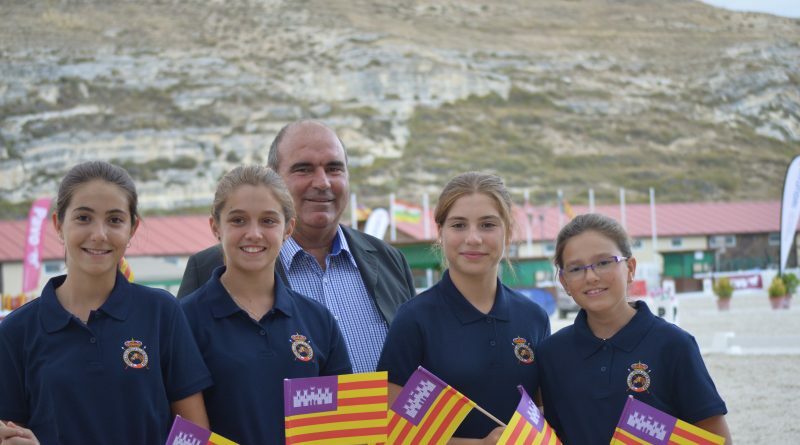 The organization intends to awaken the interest of the equestrian world in Menorca, to train riders in an equestrian culture linked to the prevention of the natural environment.